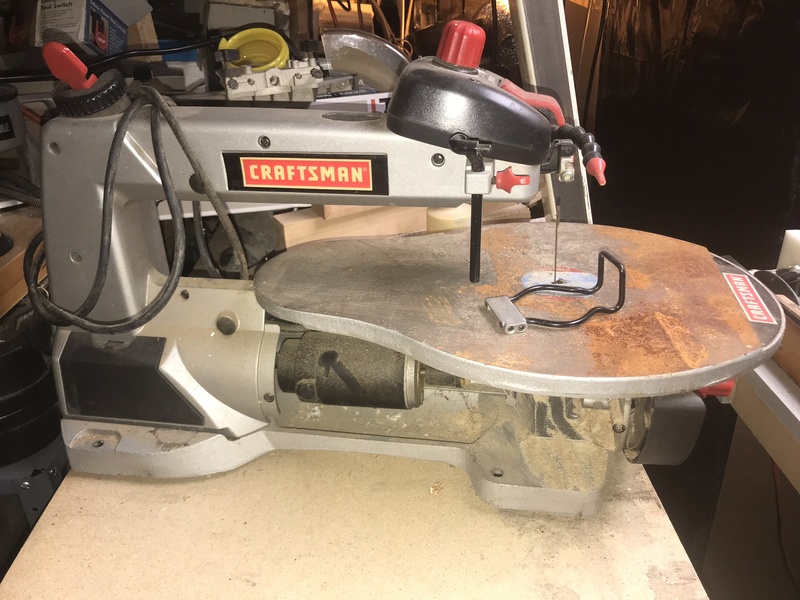 I got a bunch of tools i dont want no more if anyone is in the Massachusetts area an wanna come take a look? 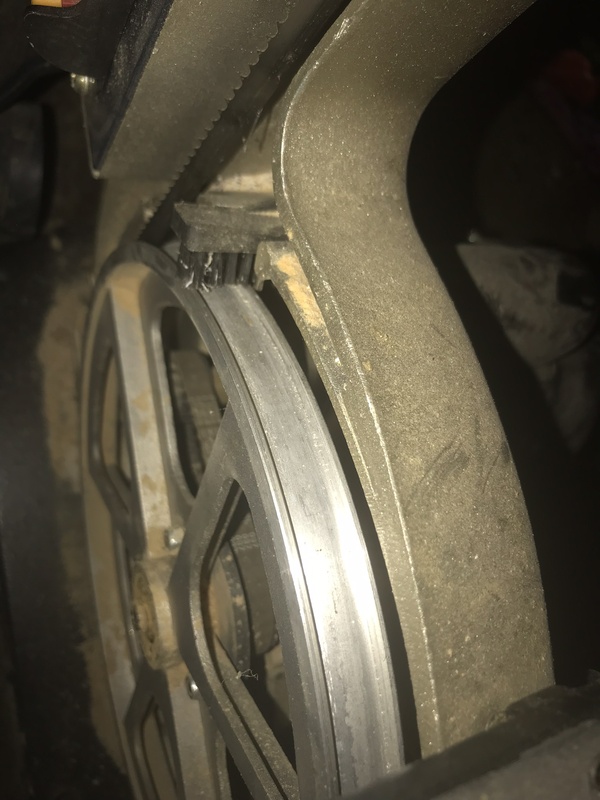 I Have mini ryobi bandsaw needs new belts for the blade wheels has about 3 extra blades other than its fine. 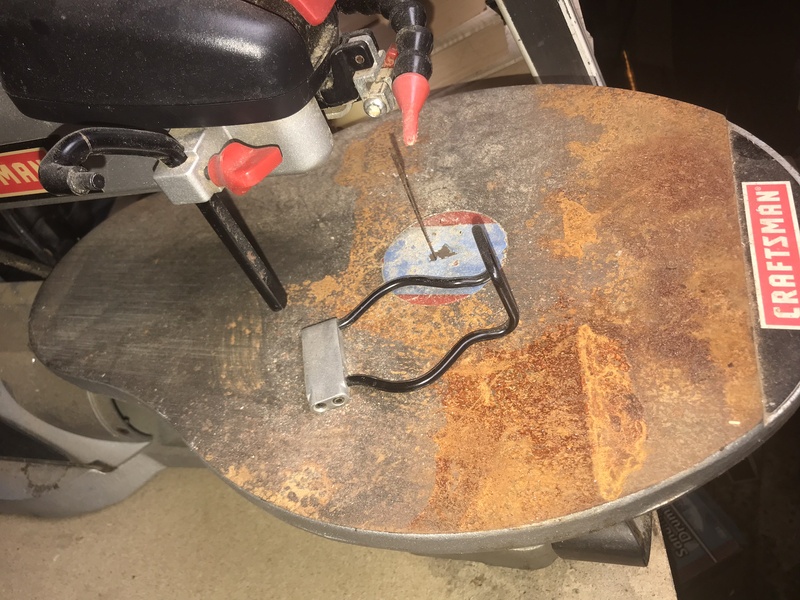 I also have a craftsman scrollsaw with a bunch of blades has som surface rust on table top but sand it and get to work! Have a box full of old dewalt drills all need new nicad batteries other than that work jus fine. I dont want money or nothing jus come n get em! AFTER I GO THROUGH MY SHOP IMA B POSTING MORE SO KEEP N EYE OUT HERE! 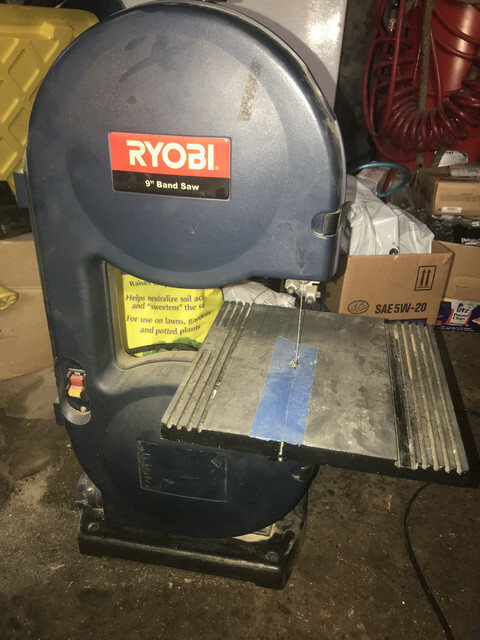 I’m interested in the scroll saw, and might have a look at the bandsaw. Where, when?